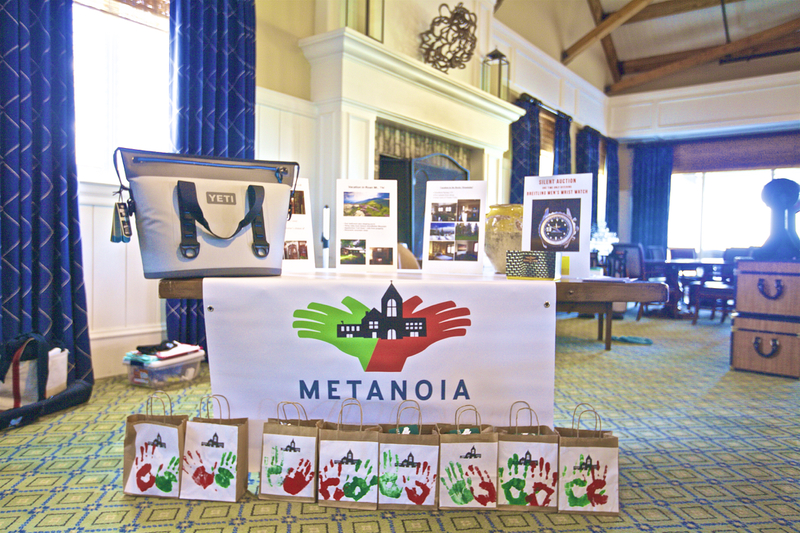 On a very sunny Monday in April (April 16th to be exact) at a time of year when both the Masters in Augusta and the Heritage Golf Classic of Hilton Head Island grace our southern states, we Metanoians hosted our 7th annual Golf Tournament on the fairways of the Daniel Island Club. Our teams were playing both the Ralston and the Beresford courses so there was fast play for the 31 foursomes celebrating community with us. We had prizes galore with 4 winning teams, 2 for both net and gross for both courses. While the first-place teams won a round of foursome on the Daniel Island Club fairways, many other gifts were handed down from Titleist golf bags, a Scotty Cameron putter, a weekend in Mount Roan and a weekend in Steamboat Springs, Colorado! Since our inception, Metanoia seeks to organize our neighborhood and advocate around issues that matter to our citizens. We then leverage investment to grow opportunity through partnerships with businesses – some of them joined us on the courses last week. 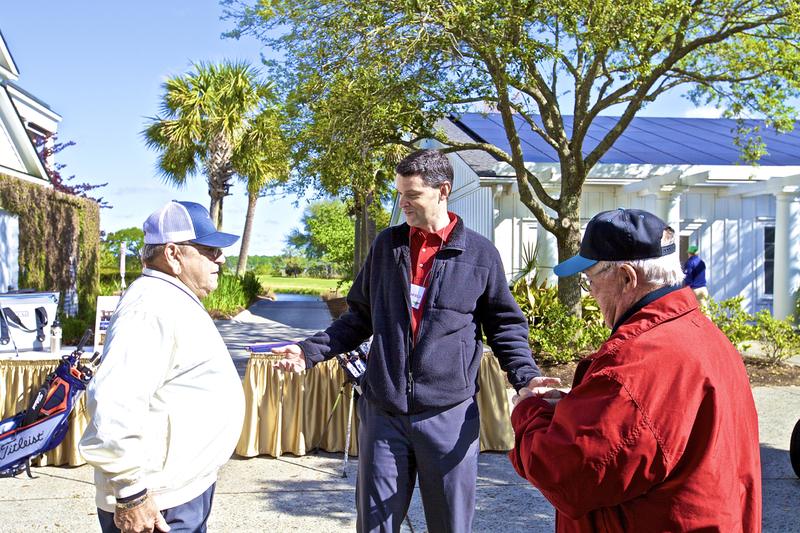 We host this luxury outing each year as a gracious thank you to some of our investors and as an opportunity to gather together in a spirit of community to raise funds while growing relationships. The golf tournament, we believe, is a sincere setting to celebrate our successes together in a way that rises to the occasion of such integral support for our movement. See all the pictures from the event on our gallery! Click here!